At our drug detox clinic, we want to provide effective addiction recovery treatment to as many clients as possible. In order to ensure we can offer this impeccable service, we provide each and every one of the clients who walk through the doors of our drug rehab center with a personalized addiction recovery program. Some substance abuse treatment facilities are content with providing their clients with a one-size-fits-all program. However, we have discovered that these standardized treatment plans are not as effective as a plan that is personalized to treat an individual’s unique situation, targeted toward the areas where they need special care. In order to determine the exact shape of your recovery plan, we’ll begin by discussing your recovery goals with you. It is important to lay out your goals for overcoming substance abuse, because this will help us determine what your customized care plan will look like. Once you and your addiction specialist have agreed upon your recovery goals and, by extension, your addiction recovery plan, you’ll be prepared to move onto the first stage of addiction recovery treatment in our drug detox clinic. By providing our clients with a customized care plan, we can exponentially increase the likelihood that the treatment which follows will prove successful. 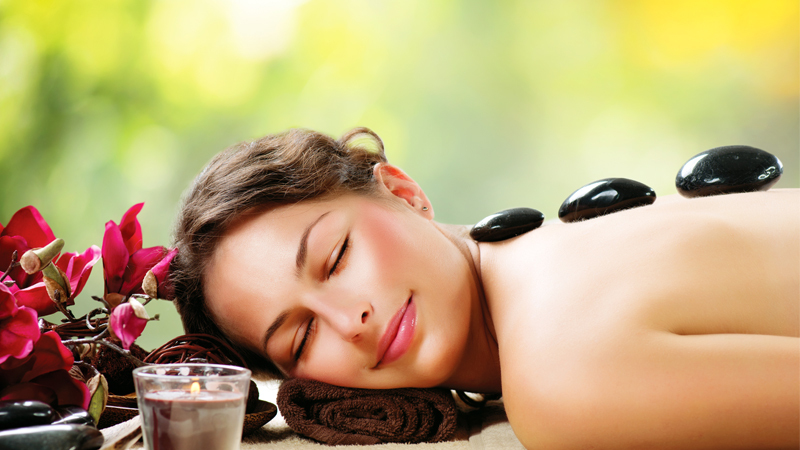 Once you’ve settled on your recovery plan, you’ll be ready to take part in detoxification. Sometimes, the process of detox will be accompanied by the symptoms of withdrawal. In the best case scenario, these symptoms will be extremely uncomfortable. However, in more dangerous instances, the symptoms of withdrawal can prove to be dangerous. 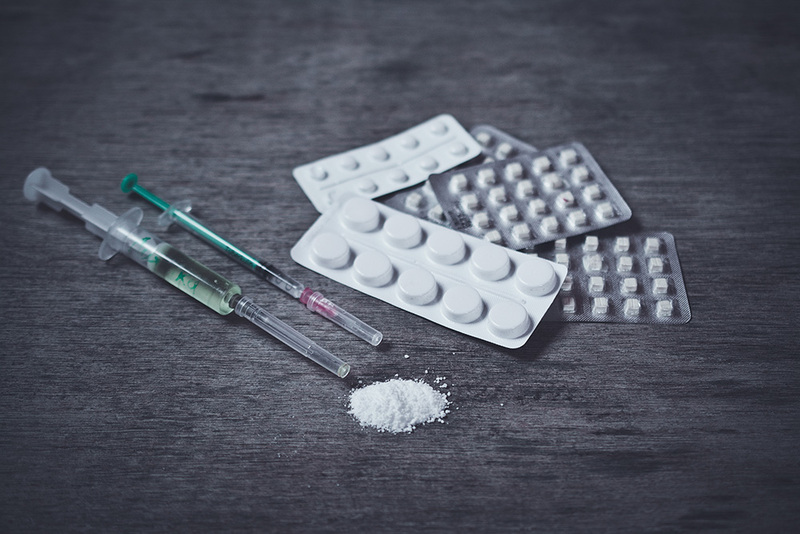 In fact, many of those who struggle with getting off of drugs find that they relapse when they try to go cold turkey, and end up facing the symptoms of withdrawal. What is a mental health retreat? Fortunately, at our substance abuse treatment facility, we provide you with supervised detox. Supervised detox means that throughout the detox process, one of our friendly and well-trained staff members will be on hand to provide you with support. Why should you choose The Rehab? If you need someone to talk to, our staff will be there round the clock to lend you a listening ear. And if you require special attention to help manage the symptoms of withdrawal, our staff will be there to mitigate your discomfort as much as possible with ensuring your safety. What behavioural addiction treatments are available at The Rehab? After you’ve completed the detox process, you’ll head into the next stage of our addiction recovery program. This is the phase which will involve therapy, both individual and group, and is probably what you most often think of when you think of a drug rehab facility. We’re waiting to hear from you! 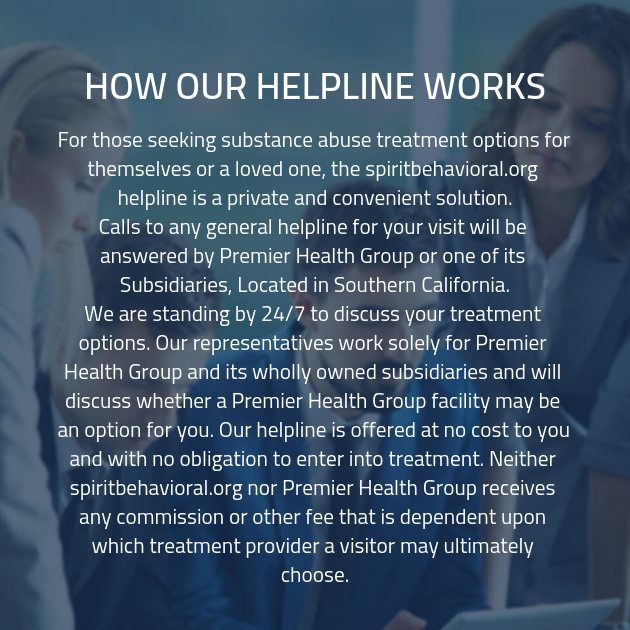 Get in touch today and see how our drug abuse treatment center can help you.